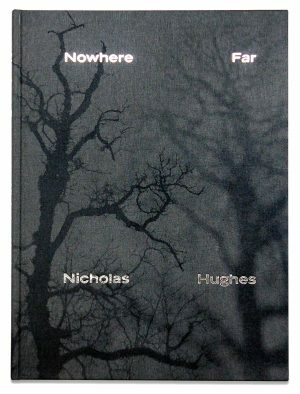 Nowhere Far, the first monograph by Nicholas Hughes, has been 15 years in the making and spans six separate series of abstract and ethereal landscapes. 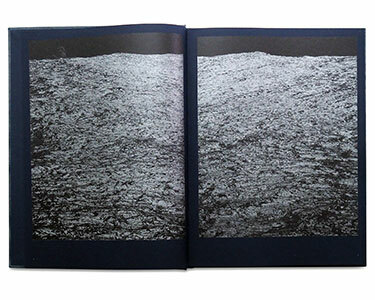 Hughes’ work is concerned with landscape, the environment and contemporary man’s relationship to these, examining the space between the world people inhabit and that which nature claims as its own. 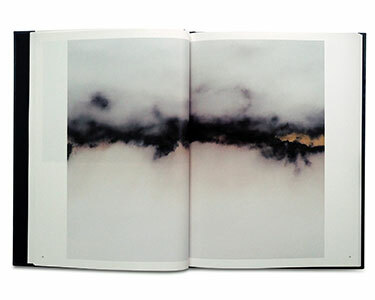 Hughes’ work is formed through observing the changing patterns of nature over a two to three-year period in a series of locations, created in some ways, by being still. 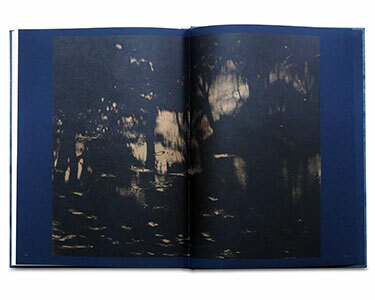 Over time, his working practice has evolved so he only makes his work within walking distance of his homes – ‘In Darkness Visible’ was produced in London public parks and ‘Field’ in Cornwall. Each work, despite the self-imposed geographical restriction, is meant to represent nature worldwide and not the specific location of creation. His work is an introspective antidote to our current era of high-speed image production and circulation, both in its method of production and the resulting photograph, and could be termed as slow photography. Each image is captured using a large-format camera and film and printed by hand in a colour darkroom, and the final photographs are meditative and encourage the viewer to slow down and reflect. Many of Hughes’ titles allude to musical analogies, whilst visually embracing the modernist formal language of minimalism and abstraction. His work is a continuation of the romantic landscape tradition from the Pictorialist movement of the 20th century – yet with the complete absence of human presence in the frame. This publication has been part funded by the European Regional Development Fund, Arts Council England and Cornwall Council. Nicholas Hughes was born in Liverpool in 1963 and studied photography at the London College of Communication. His work has been shown in over sixty group and solo exhibitions worldwide, as well as at the world’s major international art fairs in Paris, Los Angeles, and New York. 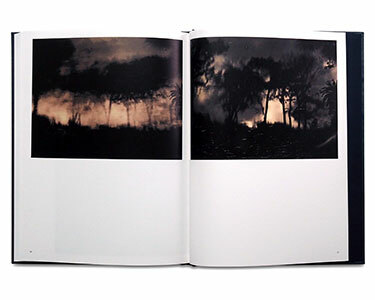 His photographs can be found in the collections of the Museum of Fine Arts, Houston; the Gana Art Center, Seoul; the Falmouth Art Gallery, Cornwall; and the Victoria and Albert Museum, London. His work has been featured in numerous journals and magazines, including Next Level, Hotshoe International, The Photographer, and the British Journal of Photography, and was included in the Harvard University Press publication, Photography and the Art of Chance in 2015.